New colour! 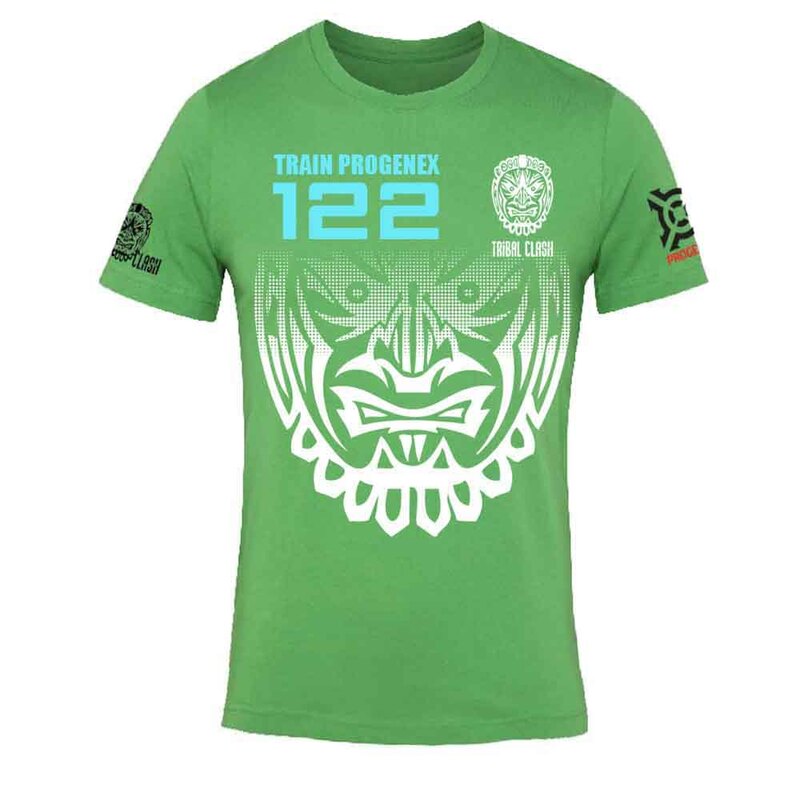 Official Tribal Clash 2019 athlete team kit in green. 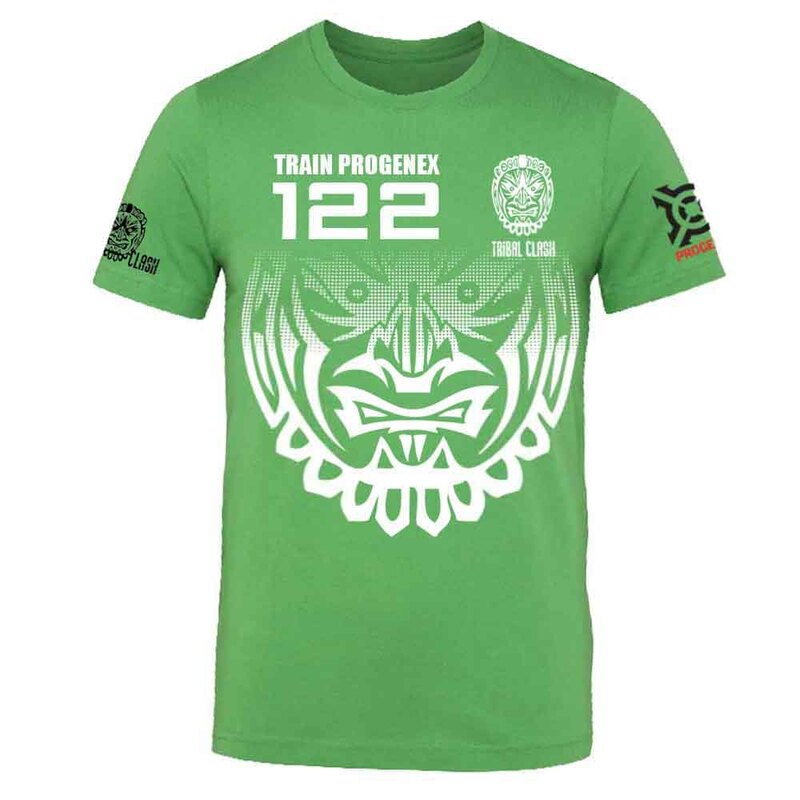 The green team kit comes with t-shirts for men and women. You are buying 3 men’s t-shirts and 3 women’s t-shirts. The t-shirts have a Tribal Clash mask printed in white/black in front and back. You have a choice of three print colours for your team name & team number. Your team number will be allocated to you, you cannot choose your team number. 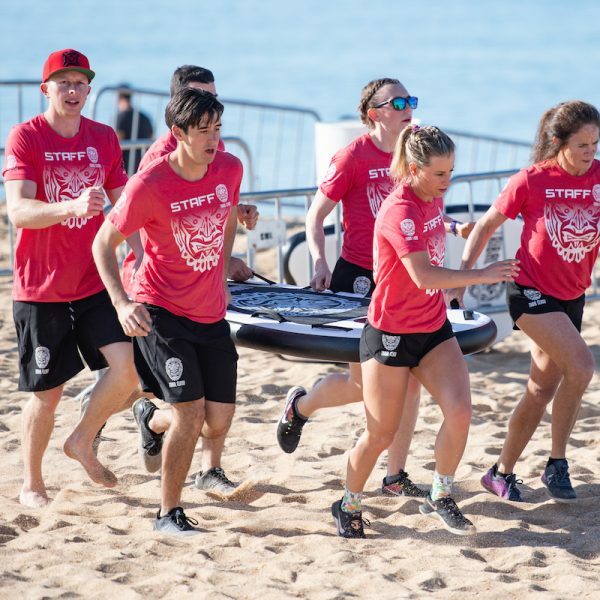 Your team name has a 35 character limit, including spaces, we recommend that you avoid long team names where possible as they will be printed with small font size to fit the space. Your team number and team name will be printed both front and back. The customised Tribal Clash team kits are non-refundable and we cannot exchange customised products for a different size. The t-shirts and vests are a regular fit, we suggest you buy your usual size. 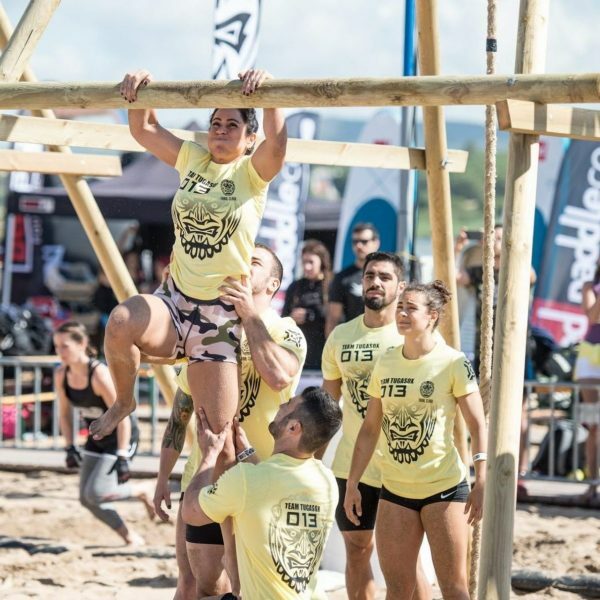 The t-shirts come in men’s and ladies’ fit. 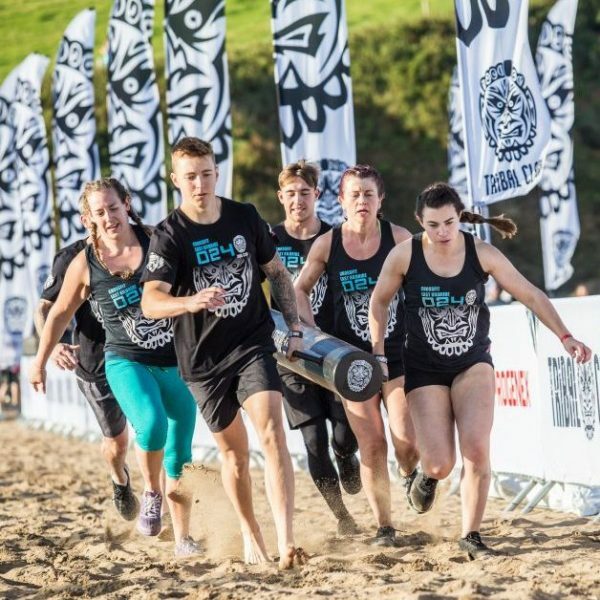 Your team kit will be available to pick up from the Tribal Clash Shop at the event. NO DELIVERY IS AVAILABLE BEFORE THE COMPETITION. Choose Local Pickup at checkout to avoid delivery charge. Unfortunately we cannot refund delivery costs if you don’t choose Local Pickup option at checkout.